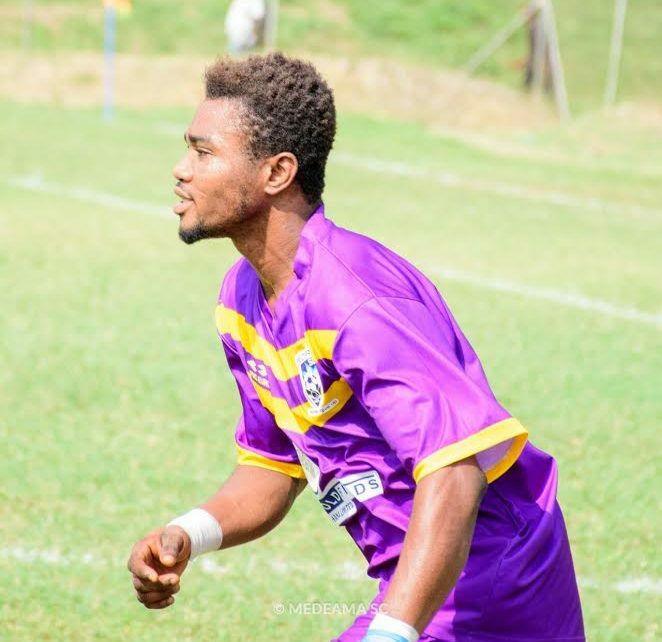 Midfielder Godfred Nyarko says he not in a rush to become a regular starter for Medeama. The midfield sensation played a bit-part role in the side’s Premier League campaign last term. The hugely talented youngster is keeping the tabs of becoming a regular for the Mauves and Yellows. “I am very patient and I believe my time will also come. What is important is the collective target of the team. “We need to support those who are getting the opportunities right now. I am a young player and have many,many years ahead of me. “What is essential is to keep training hard and hopefully will catch the eye of the coach. “He is a good coach and requires the support of everybody at this great club to succeed. 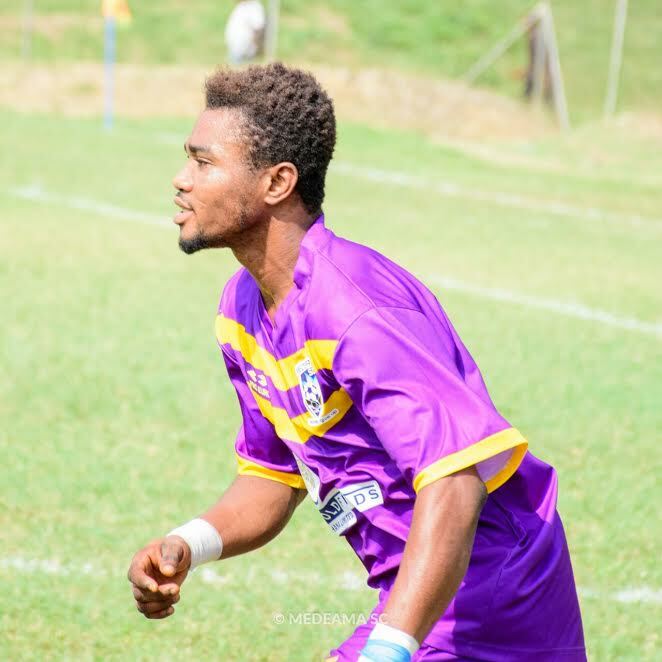 Nyarko is a dribbling wizard who makes a mockery of the best-laid defensive plans. He is expected to fight for a starting berth ahead of the new campaign.